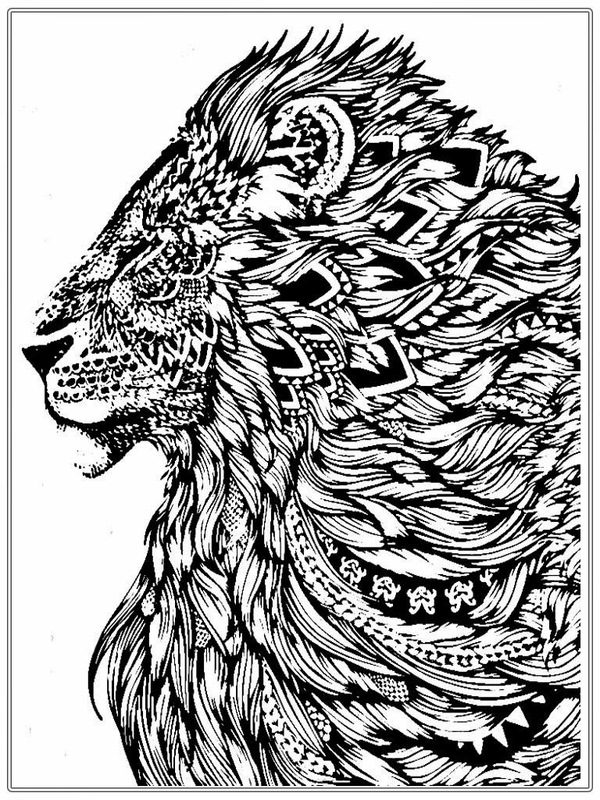 Realistic Lion adult coloring pages free for downloads here. 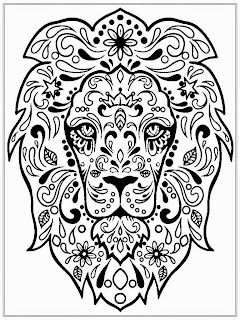 Here you can downloads 3 amazing lion coloring pages images. 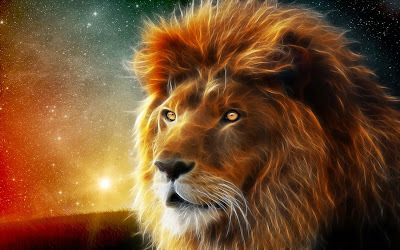 Lions are easily recognized by their manes. 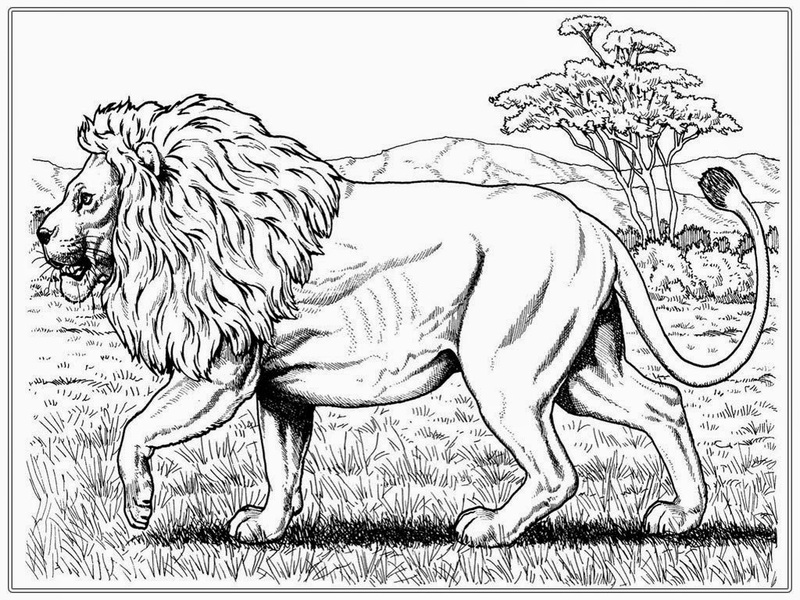 Larger and darker mane suggests that lion is very strong and other lions often avoid him. 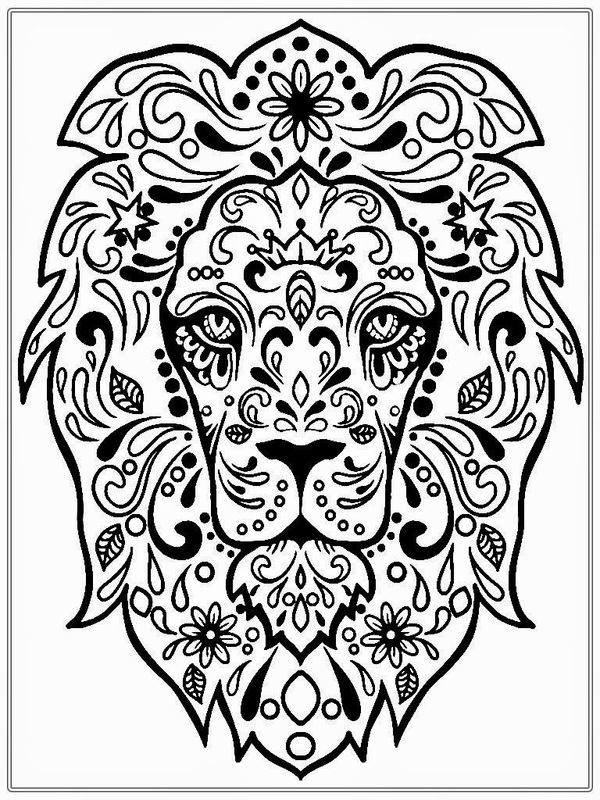 Lionesses react differently - they are attracted by the large and dark manes. When lion and lioness meet, they greet each other by rubbing. During this process, they exchange scents. 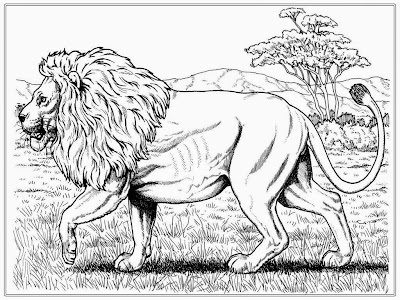 When lion and tiger mate, new type of animal named liger is created. Liger has stripes like tiger, but the color of its fur is pale compared to tiger's fur. Lions are very social compared to other cat species, often living in prides that feature females, offspring and a few adult males. 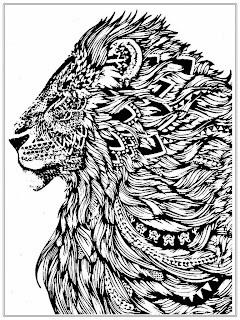 Male lions are easy to recognize thanks to their distinctive manes. Males with darker manes are more likely to attract female lions (lionesses).